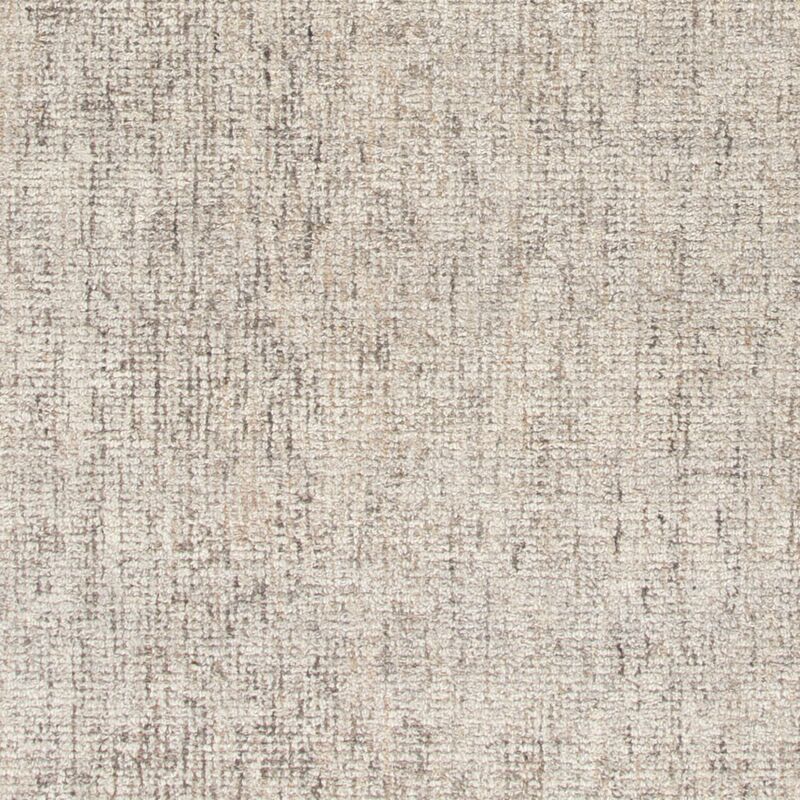 Jaipur Living Rugs BRT06 - Britta - Swatches may be available. 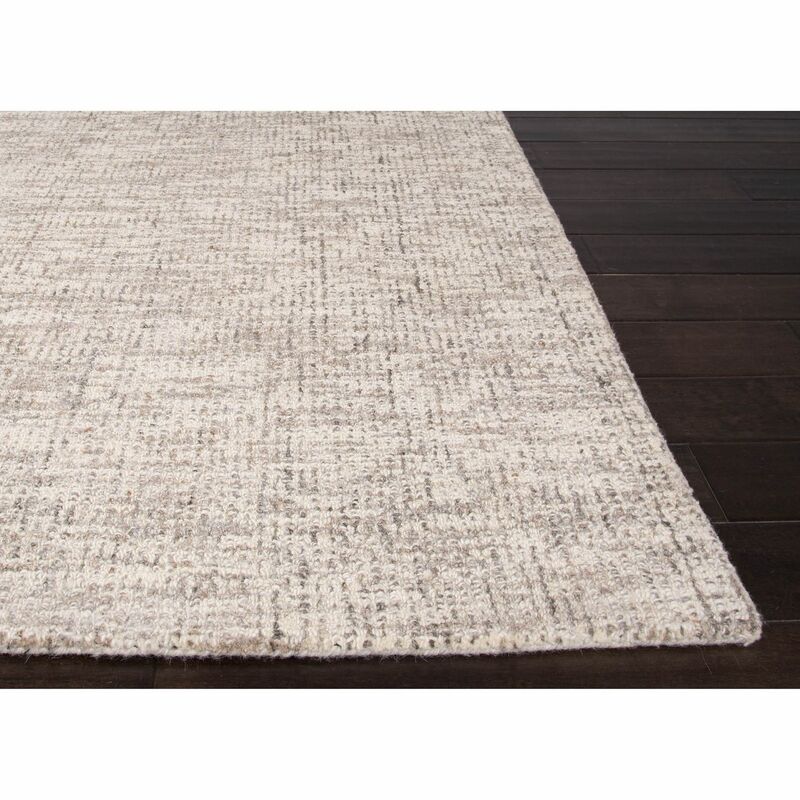 The tweed-inspired pattern of this contemporary area rug offers understated visual texture, while the hand-tufted wool construction presents a soft feel and timeless look. 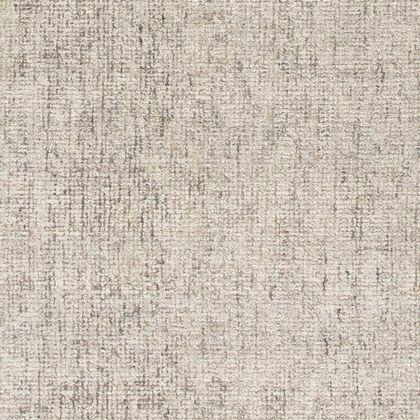 A duo-tone design of silver and steel gray creates a sophisticated statement on this chic layer. 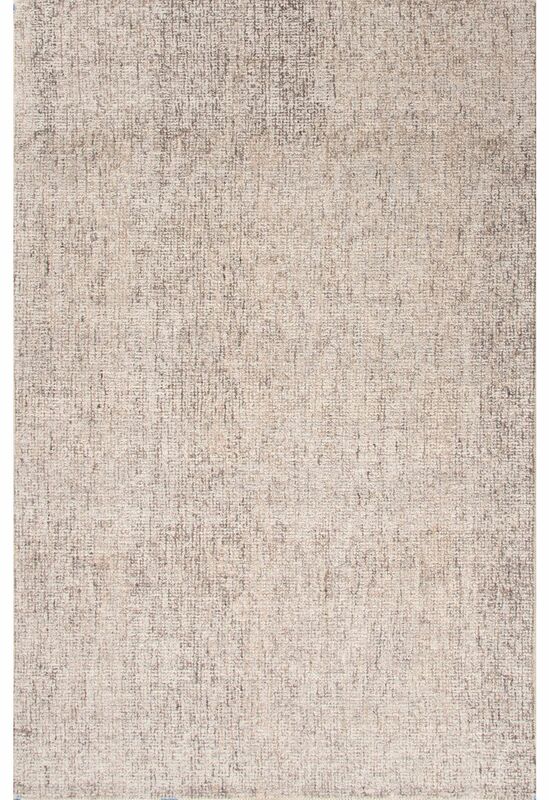 Easy Care: this rug is easy to clean and resistant to stains; vacuum regularly without beater bar. Rug Pad Recommended: provide extra cushioning and insulation with a premium hold rug pad. 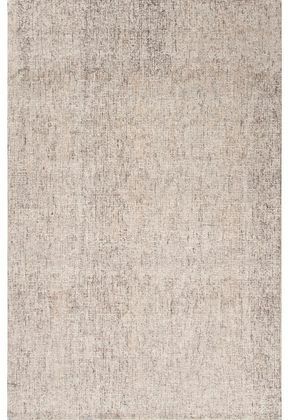 Jaipur Living Rug BRT06 - Britta 7'10"x9'10"
Jaipur Living Rug BRT06 - Britta 8'10"x11'9"